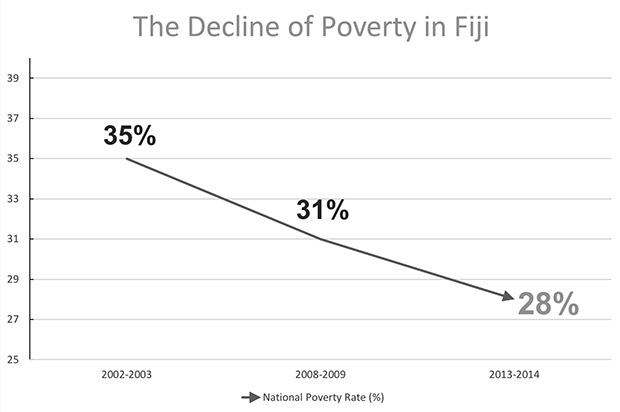 Minister for Economy Aiyaz Sayed-Khaiyum says a newsletter released by the Head of the Catholic Church of Fiji, Archbishop Peter Loy Chong over the weekend, contains wildly inaccurate information on poverty rates and income inequality in Fiji. Sayed-Khaiyum says while an apology has since been issued, the record must be fully corrected. He says given the number of concerned Fijians who have brought the newsletter issued by Archbishop Chong to their attention, the government is providing the truth for the Fijian people on the strong record of the government lifting Fijian families out of poverty. Sayed-Khaiyum said that according to the Household Income and Expenditure Survey, poverty stood at 35% in the 2002/2003 Survey, 31% in the 2008/2009 Survey and 28% in the 2013/2014 Survey. He says rural poverty has decreased from 43% in the 2008/2009 Survey to 36.7% in the 2013/2014 Survey and urban poverty has decreased from 28% in the 2002/2003 Survey to 19.8% in the 2013/2014 Survey. 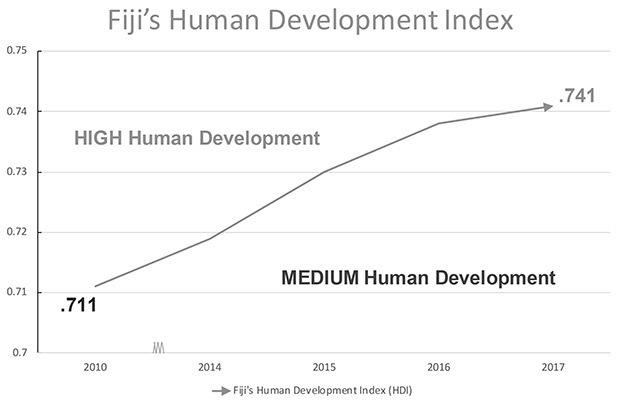 Sayed-Khaiyum says the latest study by the International Monetary Fund has showed the gap between the rich and the disadvantaged is decreasing in Fiji. He says income inequality, is going down, from 40.4% in 2008 to 36.4% in 2013. He also says that our tax system is becoming fairer and disadvantaged Fijians are paying less taxes because of the reforms they have put in place. 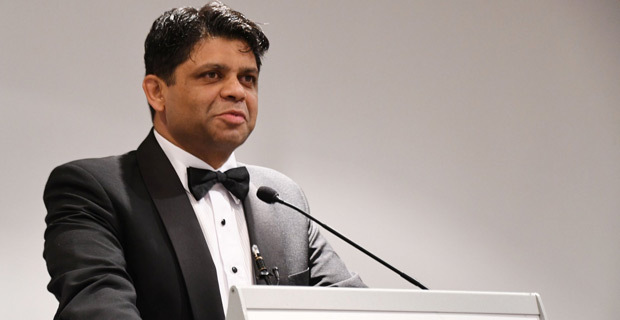 Sayed-Khaiyum says they have brought down VAT across the board from 15% to 9% and Fijians who earn under $30,000 a year have been completely freed from paying any income tax at all. He says they are taxing smarter, not harder. The Minister for Economy also says that they have targeted taxation on non‑essential services to help fund programmes that directly assist disadvantaged Fijians. He says that they have also closed loopholes that were used for years to evade our taxation system and leave the tax burden on disadvantaged Fijian families. Sayed-Khaiyum says those days are over.